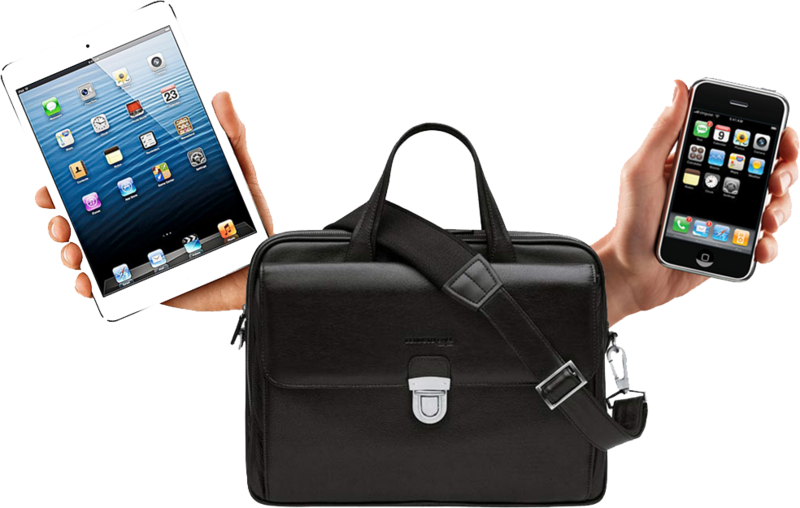 As many data protection, compliance, human resources and legal experts speculate as to the consequences that will be wrecked on all organisations as a result of the forthcoming EU General Data Protection Regulation (GDPR), there is widespread confusion across the web as to whether Bring Your Own Devices (BYOD) is still acceptable or whether organisations need to radically undertake a data protection impact assessment (DPIA) and change their internal policies as a result. “Even though the law in this area hasn’t changed today, it would be foolhardy in the extreme for organisations not to carry out a DPIA as a precautionary measure given the massive data protection and security risks that allowing BYOD currently presents,” warns data protection and compliance expert Martin Hickley. 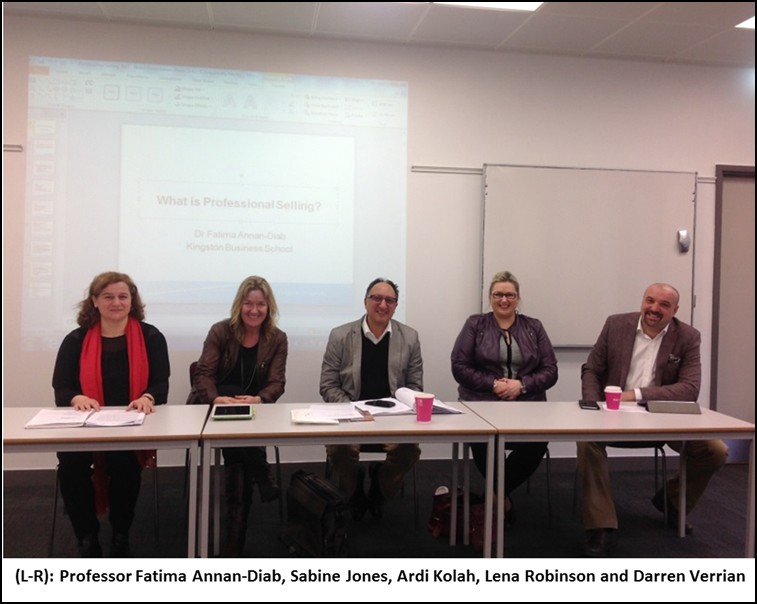 On the 26 March 2015, the Faculty of Business and Law at Kingston University London was host to a delegation of students from the University of Berlin that were on an exchange visit. Part of the itinerary, organised by Dr Amelia Au-Yeung was to explore whether students are adequately prepared for life in the world of commerce and whether business schools are doing enough to equip them to be effective salespeople. To help stimulate debate as to whether it’s ‘nature or nurture’, I was asked was asked to pull together a panel of experts to debate the issue with our visitors from Germany. Guenther Oettinger, Europe’s digital economy chief and the German representative on the European Commission has delivered a stark warning to Google and Facebook that they must either comply with the principles of the forthcoming EU General Data Protection Regulation (GDPR) or face being thrown out of the single market. 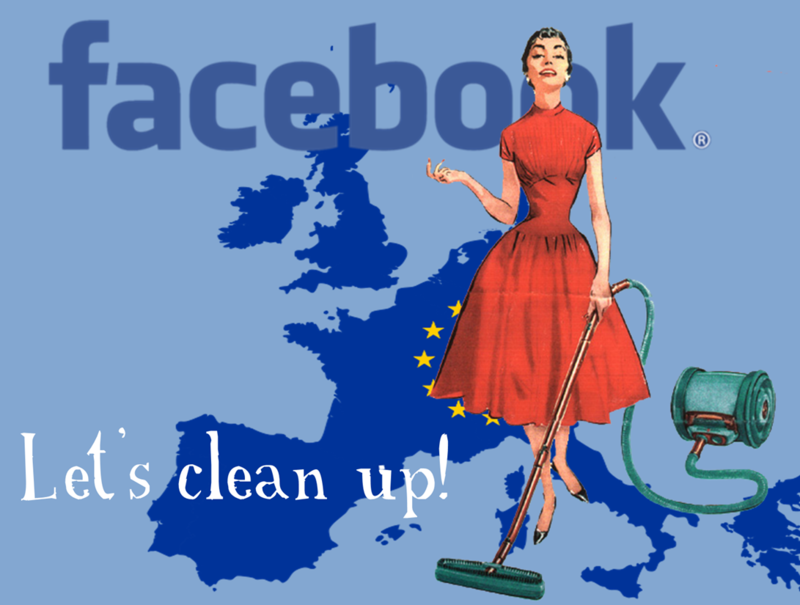 Oettinger accused the tech giants of using “an electronic vacuum cleaner” to collect and then target advertising using detailed information of users often without their knowledge or consent.